Camera & Recorder built in! Please contact us for current price, you may save on the price shown. This is the PV900 HD spy mobile phone camera from Lawmate. It is without doubt one of Lawmate’s most successful products and it’s quite easy to see why. 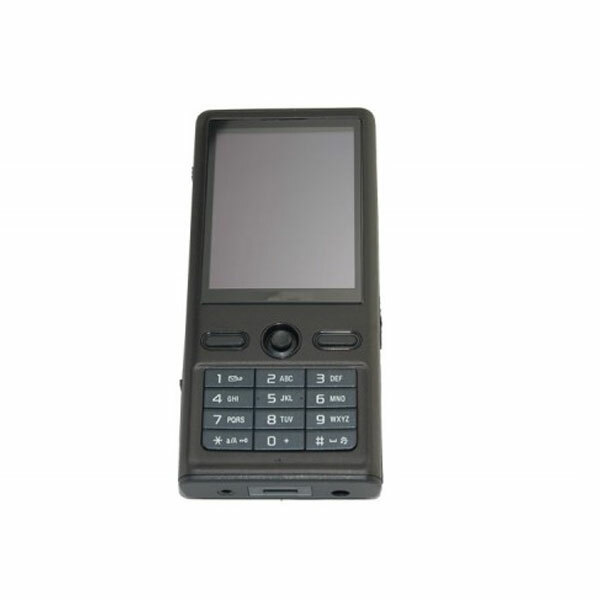 To look at, the PV900 HD looks just like a Sony Ericsson mobile phone but it is packed with high tech covert surveillance features such as time/date stamping and motion detection. The hidden, high definition camera is embedded in the top of the phone looking outwards so when it’s looking like you are using the phone’s on screen menu….you are actually filming forwards in HD. The lens built-in to this camera is wide angled and will capture plenty of what is going on in front even when it is laid flat on a table. 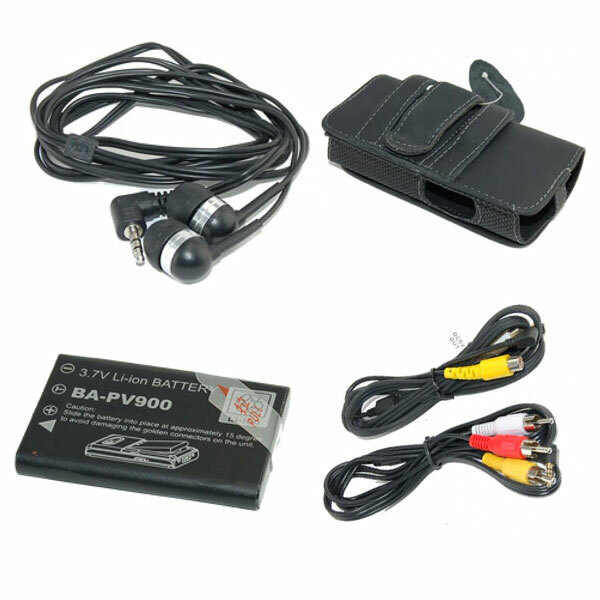 In spy mode, the PV900 HD displays a screen identical to that of a mobile phone and this can only be unlocked by pressing a combination of buttons. Inside the PV900 HD has had a complete overhaul of all its electronic components. It now uses the same hardware as the PV500 evo and eco digital video recorders. This latest chipset not only gives excellent audio and video quality (in .ASF format) but also makes the menus much more responsive and easy to use. .ASF files can be played back on any MAC or PC and can be easily edited or burnt to DVD or CD. You can also use any of the range of Lawmate Spy Cameras with the new PV900 HD as it allows connection of an external camera should you want to use it this way. Looks just like a mobile phone. You would never know what it really is. Hidden DVR menu called by special key combination. that can be replaced for longer recording times. 2 x batteries supplied. Includes Manual/Auto/Motion detection/Schedule for different scenarios. file is tamper proof, solid evidence for law enforcement.